Futura provides full service in design, engineering and manufacturing of any kind of windows according to customer specification. Contrast enhancement filters to increase the readibilty of signal light from display. They are typically Broad-band filters that allow for the transmittance of all light (colours). 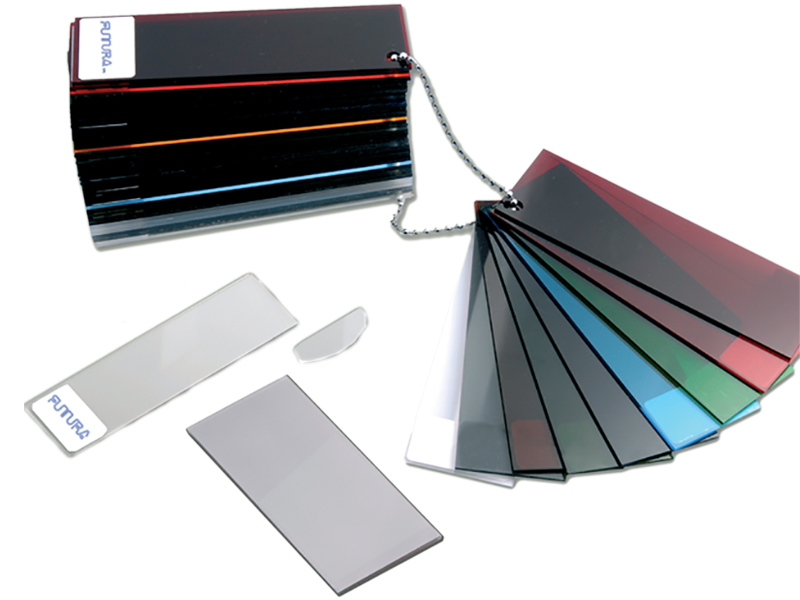 LCD filters for LCD applications that require a maximum of external light. In order to satisfy these requirements we develop a filter with a light transmittance of 100 % compared to transparent acrylic. Infrared filter, used in security system, sensors, scanners, IR camera and in each application where the exclusion of visible light is required. Diffusion filters typically used for back-lighted LCD modules such as Passenger Information Systems at airports. Polycarbonate filters highly resistant to shock and impact. The transmittance of visible light is 85%, UV light is almost completely absorbed. 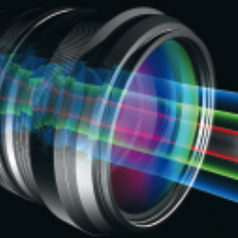 Our filters have particular high optical quality as the material is made in float glass casts, resulting in a perfect optical surface without any distortion of the display signal.